According to findings from the 2018 Money Habits Survey published by Exide Life Insurance, Indians consider life insurance to be the top instrument for life goals such as building a house (43 per cent), children’s education (38 per cent), retirement (49 per cent) and legacy creation (50 per cent). 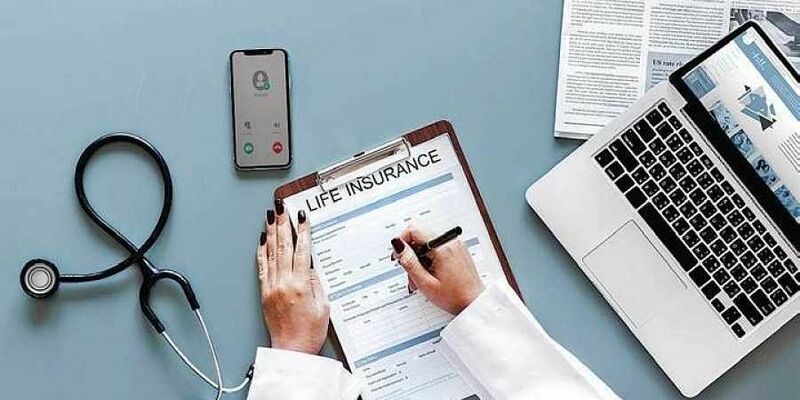 Thirty per cent respondents, however, also admitted that they do not have any idea about how much life insurance cover is required. The survey further revealed that nearly 38 per cent of surveyed Indians do not maintain records of financial dealings and 15 per cent feel it is not important to maintain a record. Further, 37 per cent of surveyed Indians admitted that they had not kept their families informed about their financial dealings. While Indians are aware about the importance of a will, 72 per cent of the surveyed participants still hadn’t prepared one. Even in the age group of 45 and above, the penetration of will has been relatively low.